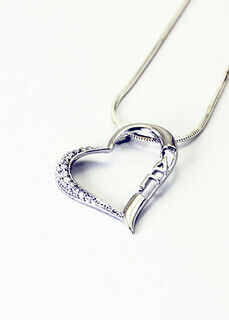 Never underestimate the beauty and elegance of a really nice necklace. 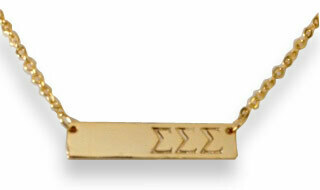 In this section you'll find a selection of Sorority Necklaces that will look just right on you. 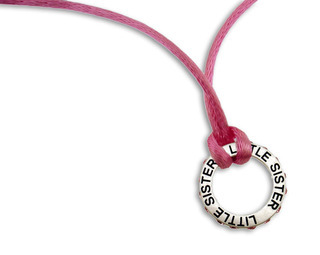 We have them in yellow gold, white gold, silver... adorned with rhinestones, pearls and more. 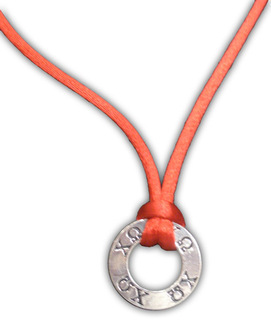 There's something about a pretty necklace that really captures the attention of others, whether you're talking to another person intimately or just saying hi to someone in passing. 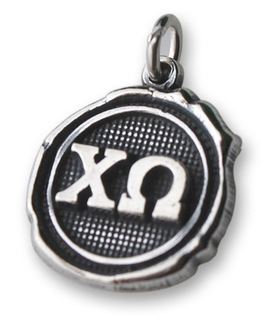 You'll experience it first hand when you wear one of the charms in this section of GreekGear.com . 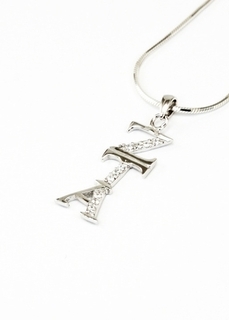 For instance, the Sorority Rose Gold Horizontal Lavalier is a dazzling necklace with your Greek letters hanging from a matching cable chain. 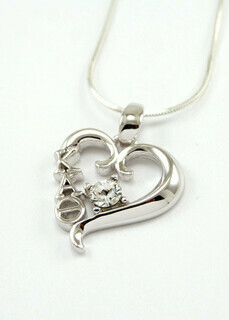 The Sterling Silver Heart Pendant Set with Lab Created Diamonds is a sparkling heart-shaped charm with your letters lining the inside. 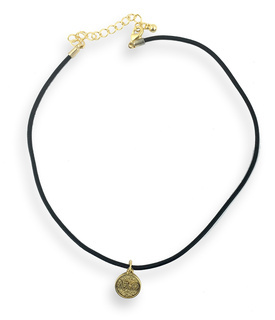 For a more casual yet still elegant necklace, wear the Rose Gold Plate Original Egyptian Lavalier. It looks like something Cleopatra might have worn. 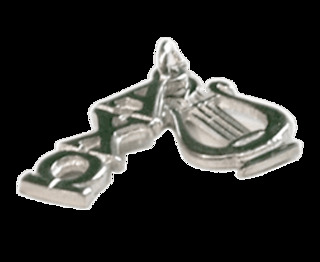 For a simple yet eye catching chain to wear around your neck, check out the Sorority Silver Infinity Bar Necklace. 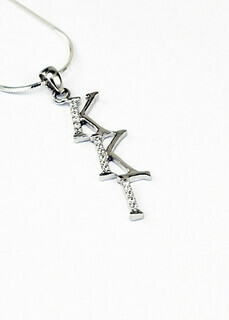 It looks similar to a name plate on a trophy (and you're the prize!). 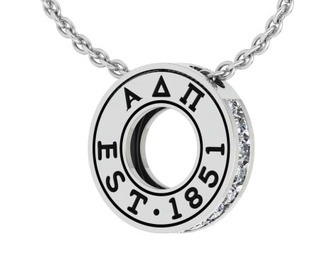 Many of these Sorority Necklaces come in the same style, just a different metal. 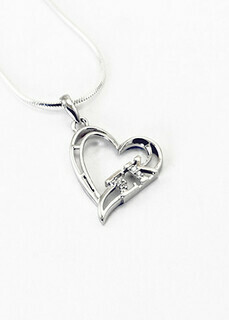 Browse the selection to find the one that's just right for you or the exceptional lady you're shopping for! 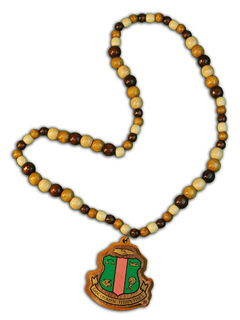 Sorority NecklacesThe Greatest Selection. Period. 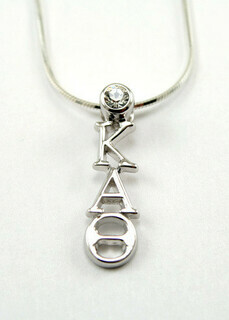 Sorority Color Filled Stainless Lavaliere - ON SALE!